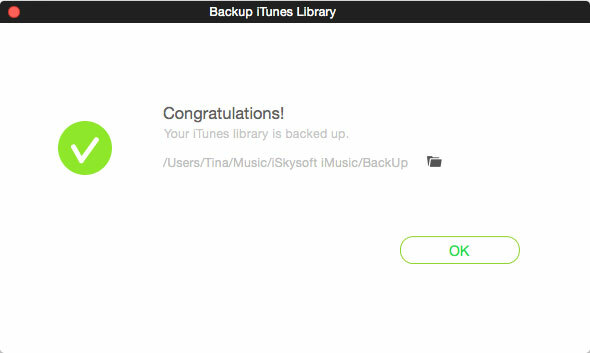 iMusic has the feature of backing up your iTunes library. Files including music, playlists, smart playlists, movies, podcasts, home videos and more can be backed up to your computer. 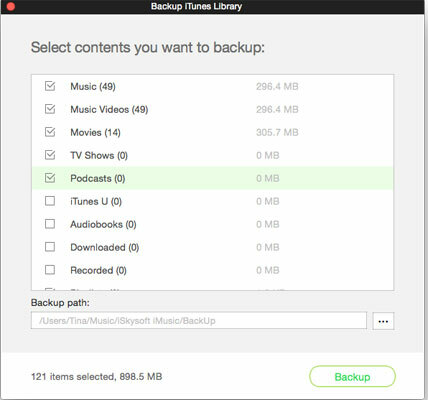 Whenever you need, you can use the backup files to restore your iTunes library. Download and install iMusic on your computer. Next launch the software and click “TOOLBOX” menu on the top of the software. Then, click “BACKUP/RESTORE ITUNES LIBRARY”. Click “Backup” option in the new pop-up window. Check file types you want to backup in the next window and set up the destination for your computer to save the backup file. Click “Backup”. When the backup process is done, you can see the message “Congratulations! Your iTunes Library is backed up”. 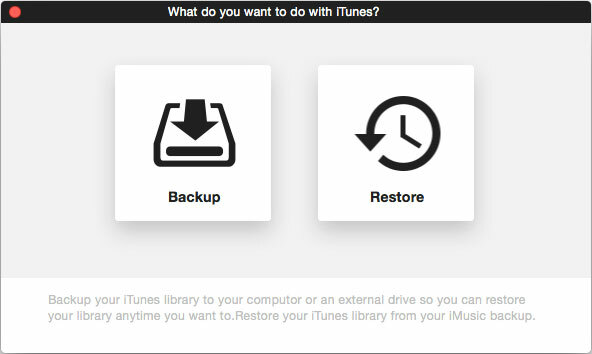 In the following window, choose the iTunes Library backup file from your computer and the items to restore. Click “Restore”. 1)- Restore iTunes library based on the current one and content on the iTunes library will not be erased. 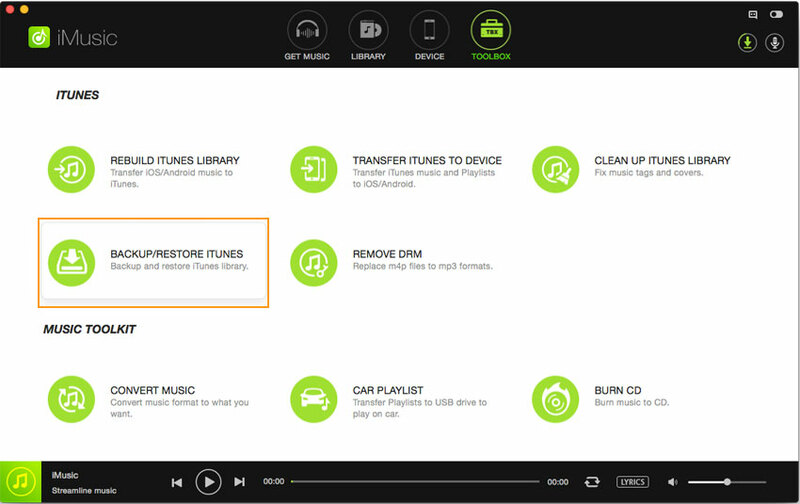 2)- Delete content on the currently one and restore a new iTunes Library. To choose this option, you need to check “Delete current iTunes library before restoring from backup”. Think about your needs before you take action.